We are Hannah Pasterz and Anna Stock, two fifth graders on a mission to help wipe out cancer in children with brain tumors. 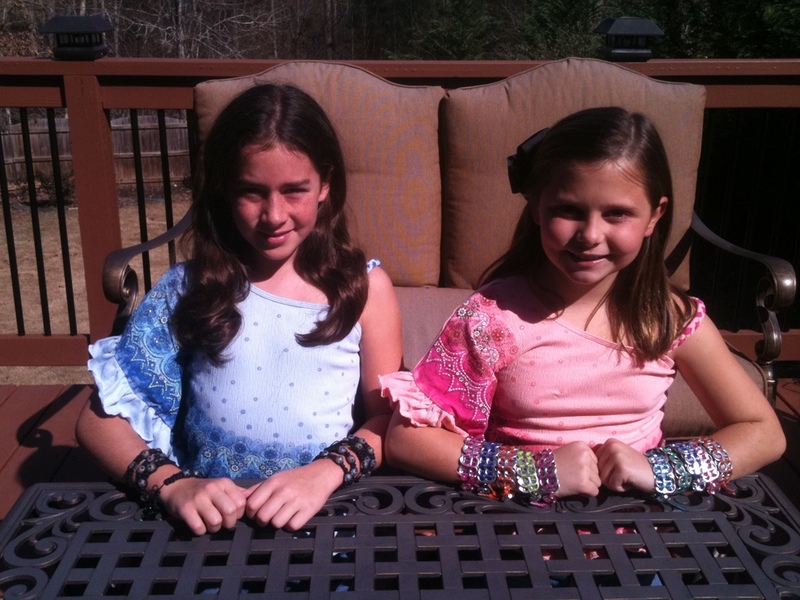 We have designed and handcrafted bracelets with colored beads and ribbons that we are offering for sale. All profits are donated to the Brain Tumor Foundation for Children, Inc. This Foundation was established in 1983 in Atlanta, Georgia by the Sauer family whose five month old daughter was diagnosed with a malignant brain tumor. Their goal is to provide financial assistance and social support, supply information for families affected by this disease, fund research to improve treatment options, and increase public awareness. You can visit their website at www.braintumorkids.org for further information and also view our story on becoming Tumor Troopers. Our goal is to raise over $1,000 this year, our second year, of fundraising. Last year, we raised $511.00, enough for a corporate sponsorship for a boat parade in honor of children with brain tumors and their families. They enjoyed a fun-filled day of boating, activities and entertainment, and food all while cruising on a 100 foot house boat on Lake Allatoona in Georgia. Please help us win this battle against brain cancer so we don't have to watch our friends, classmates, teammates, siblings, and neighbors suffer anymore. Each time you wear one of our bracelets, you will be reminded of your contribution to this worthy cause. To purchase a bracelet or make a donation, please contact our moms. They are Nancy Pasterz, 678-429-6644, and Lisa Stock, 404-964-8666. We do have a paypal account. 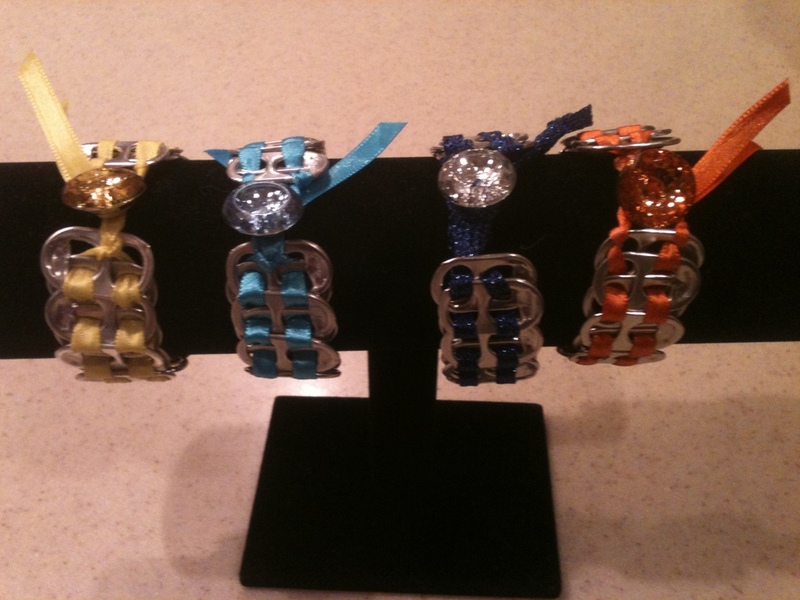 *Handcrafted from 23 can tabs, 1/4" ribbon woven throughout and a crystal closure in either clear or the color of your ribbon. 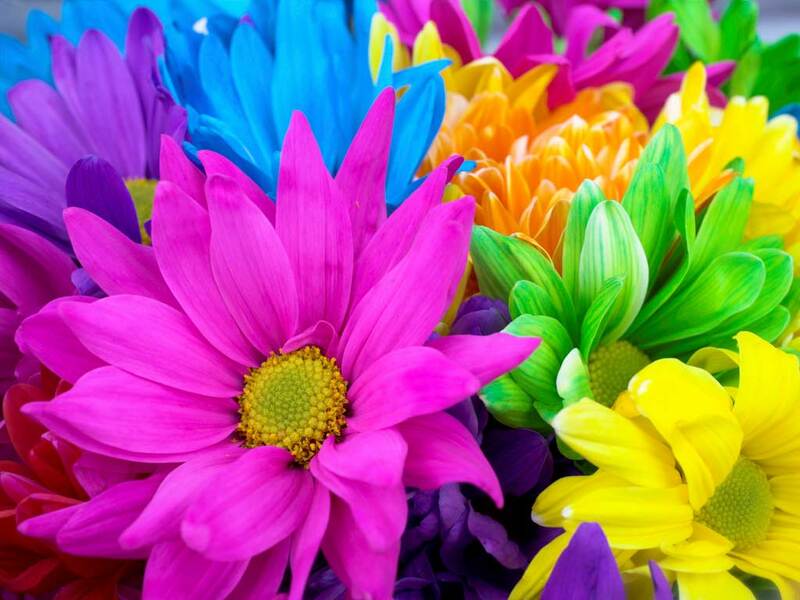 *We can make these bracelets in most ribbon colors. However, the buttons are not available in every color. When ordering, please specify your ribbon color. 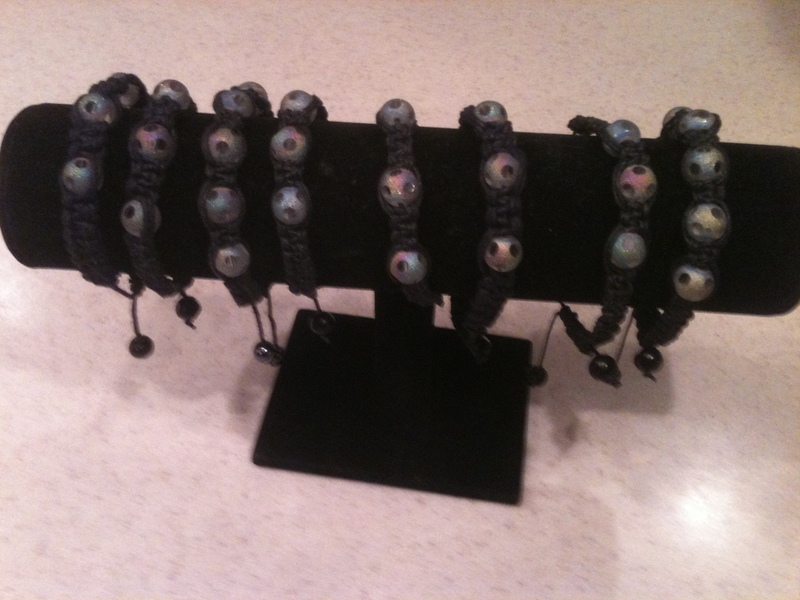 *Handcrafted from black cording, 5 irridescent 12 mm beads and an adjustable closure to fit most wrist. *Most orders will arrive within 2 to 4 weeks but is dependent on our homework and other obligations. Thank you for your faith in us and our commitment to eradicating brain cancer.